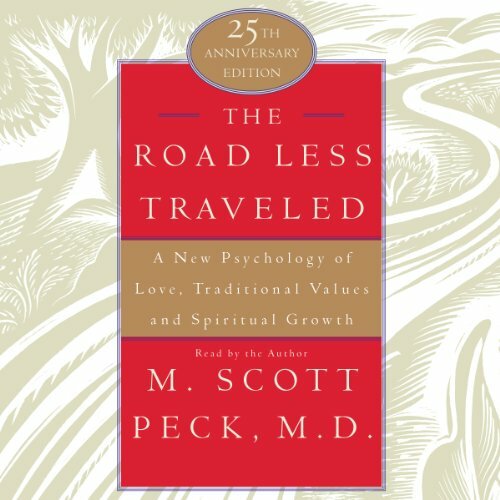 Showing results by author "M. Scott Peck M.D"
By: M. Scott Peck M.D. 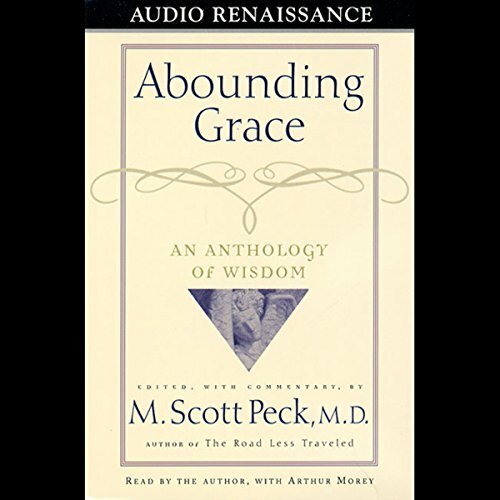 Narrated by: M. Scott Peck M.D. Perhaps no book in this generation has had a more profound impact on our intellectual and spiritual lives than The Road Less Traveled. With sales of more than 7 million copies in the United States and Canada, and translation into more than 23 languages, it has made publishing history, with more than 10 years on The New York Times best seller list. Abounding Grace will make you think. It will make you laugh. It will bring you a new appreciation of your existence. And, in the end, it will give you a great gift: the capacity to perceive as gifts your own virtues and the other blessings of your life. 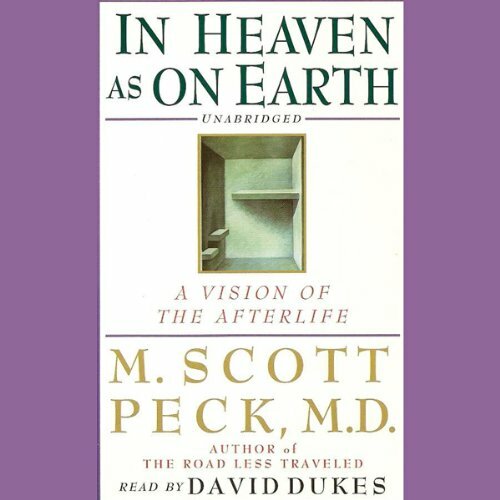 The soul of Daniel - the author-psychiatrist who narrates this story - awakens in the afterlife infused with fear and excitement. Two spiritual "greeters" guide him as he begins to negotiate the "corridors" of this new environment, encountering welcome and unwelcome spirits. But ultimately only his own spiritual convictions and discoveries will lead him past seductive enchantment to the achievement of his destiny and an understanding of the fundamental moral principles that transcend mortality.